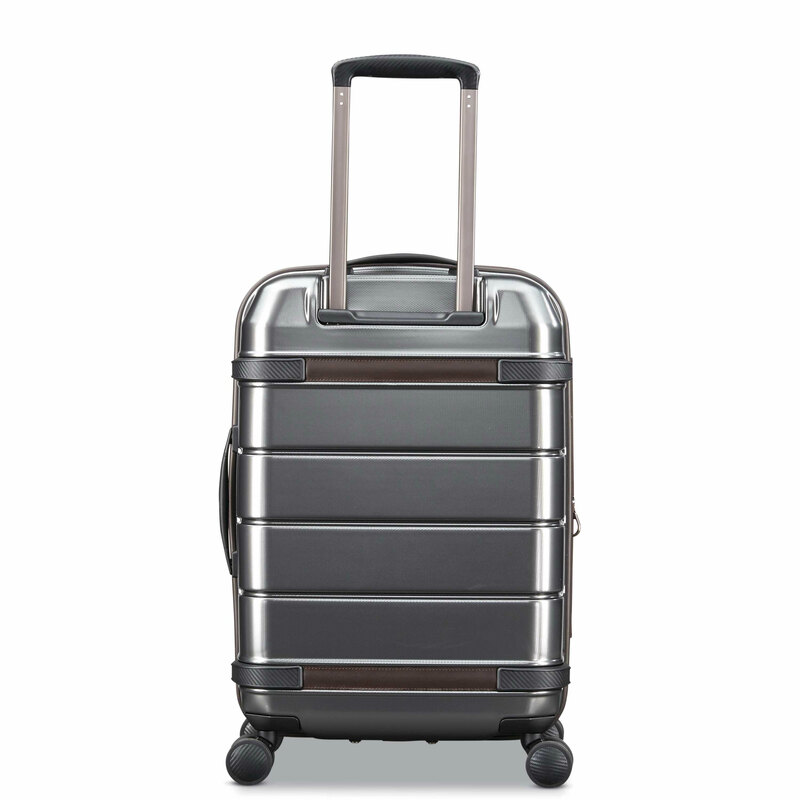 The Century Hardside Carry-On Expandable Spinner is a generously-sized wheeled carry-on, perfect for domestic travel and short trips of a day or two. 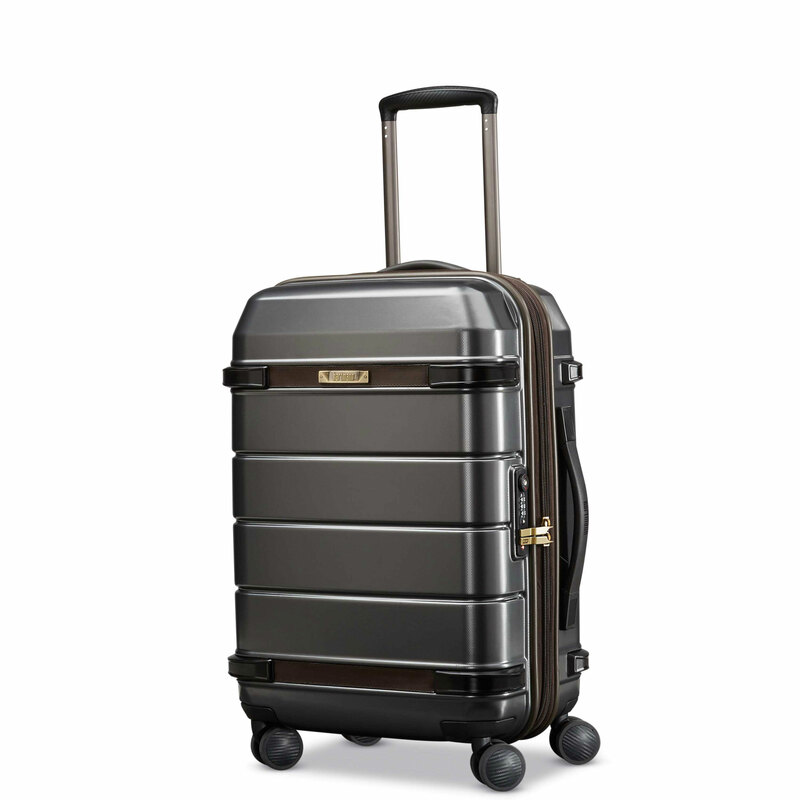 Because your carry-on is your most frequently-used piece of luggage, you deserve a piece that reflects your sophisticated style, with a level of quality that responds seamlessly to your touch every time. 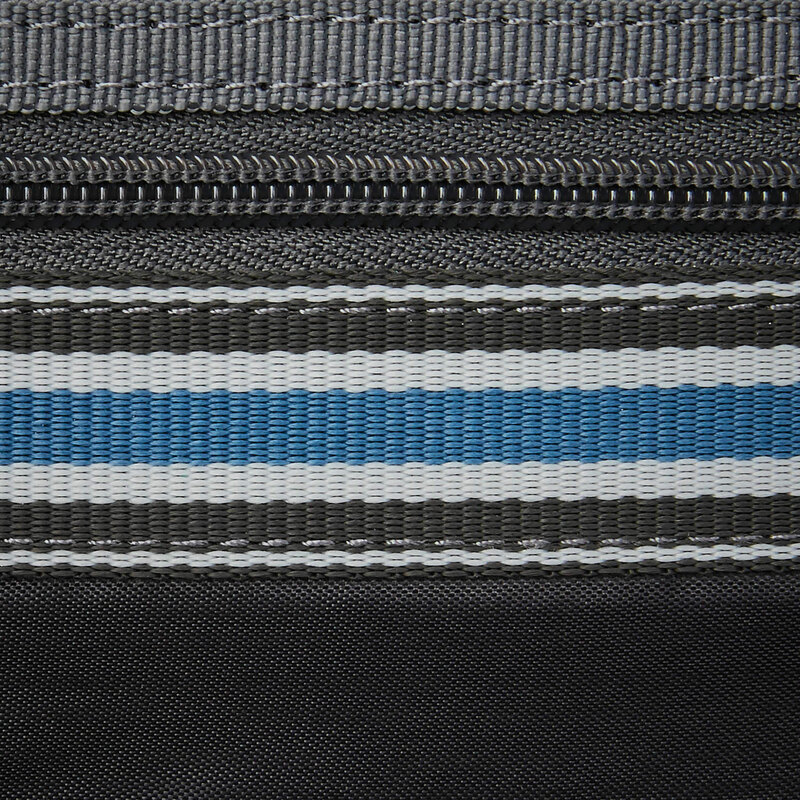 A removable trifold suiter makes it easy to transport hanging clothes from home to plane to hotel closet, wrinkle-free. 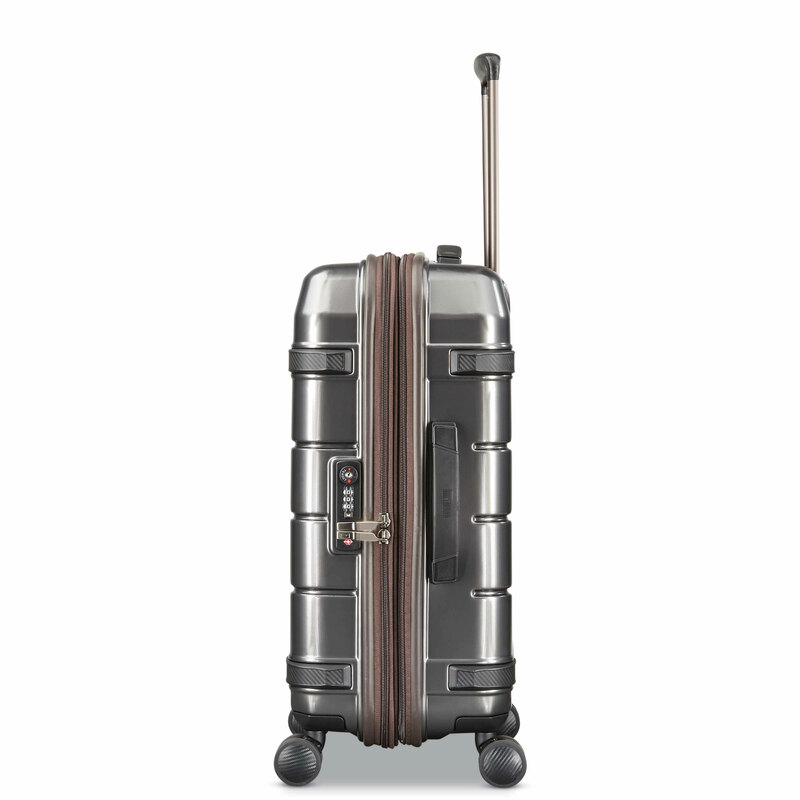 Classic Ducord™ striping, lustrous interior lining, and a TSA-approved integrated lock complete the array of features you expect from quality high-end luggage. 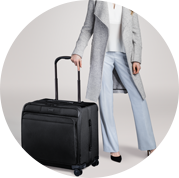 Because you deserve a packing and travel experience that feels like luxury, no matter where your travels take you. 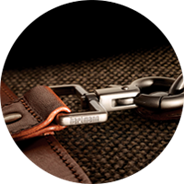 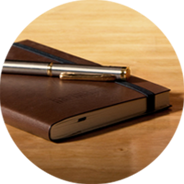  Durable, textured 100% polycarbonate shell protects your belongings in tailored style. 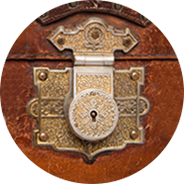 Zip-out expansion adds hassle-free extra space (1.5”). 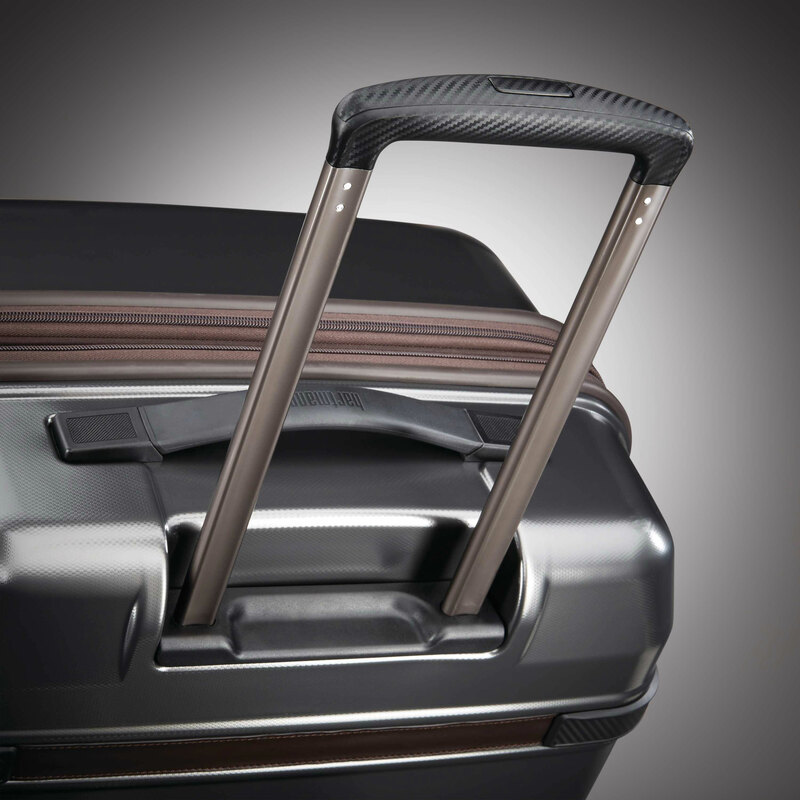  Virgin aluminum pull handle functions perfectly every time. 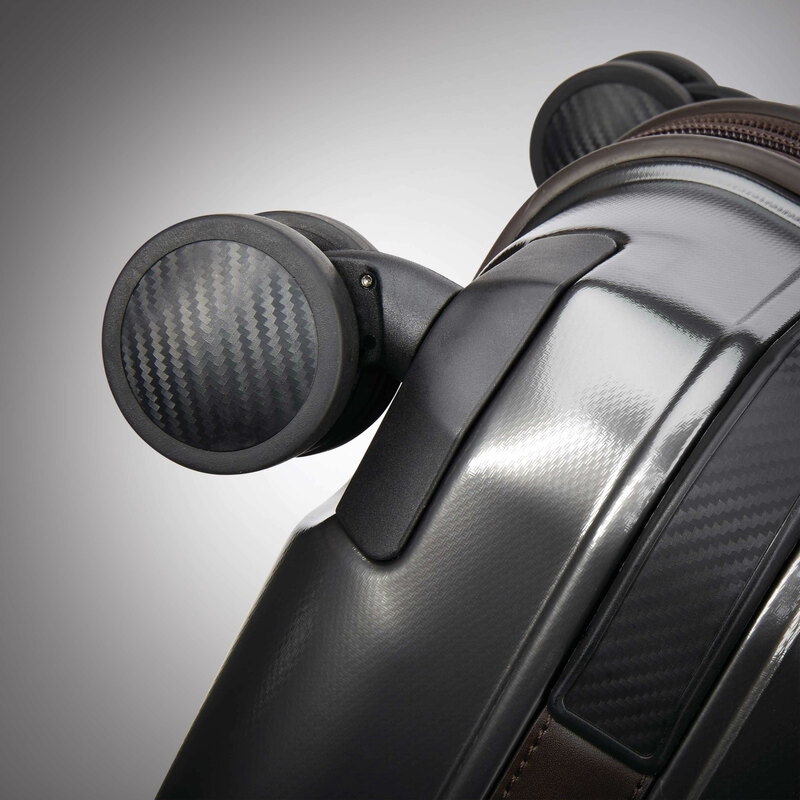  Ball bearing wheels roll smoothly. 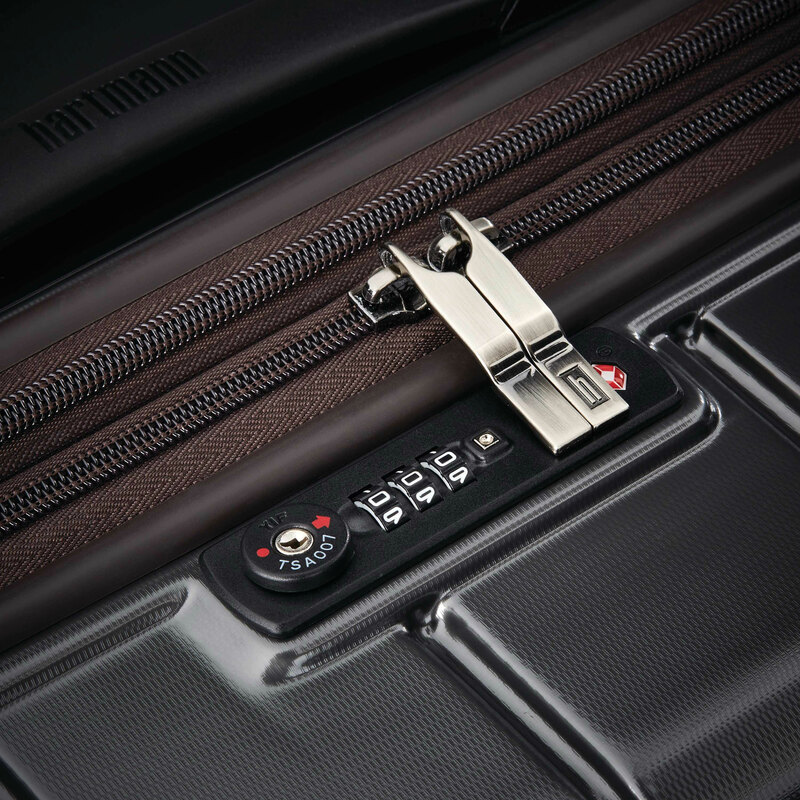  Integrated TSA combination lock provides security while complying with travel standards. 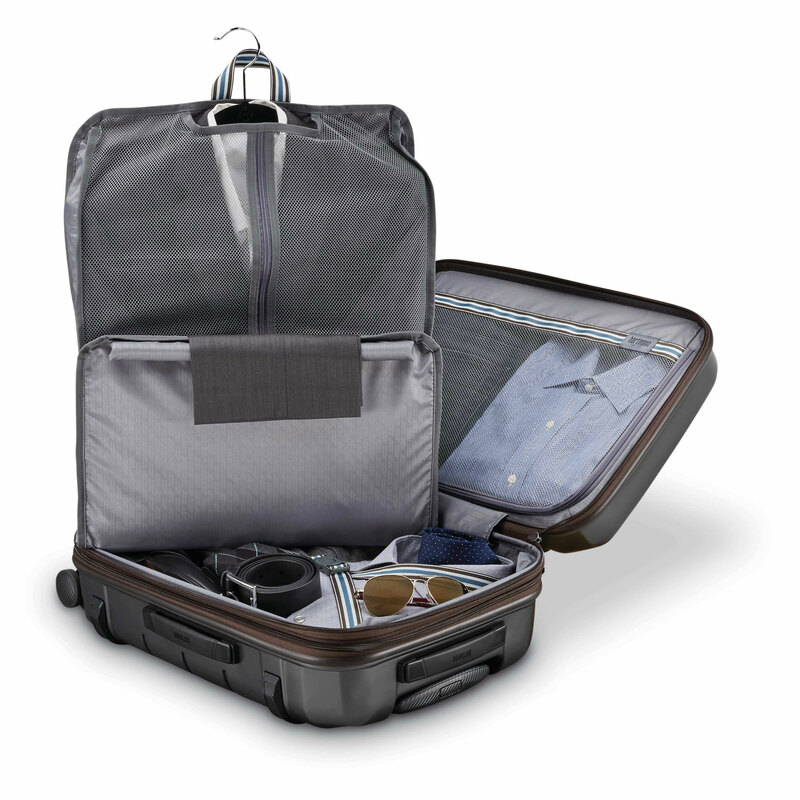  A removable, tri-fold padded suiter makes it easy to pack tailored clothes in minimal space. 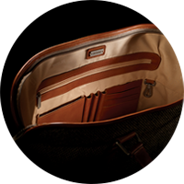  Richly embossed, lightweight lining offers a lustrous look and feel. 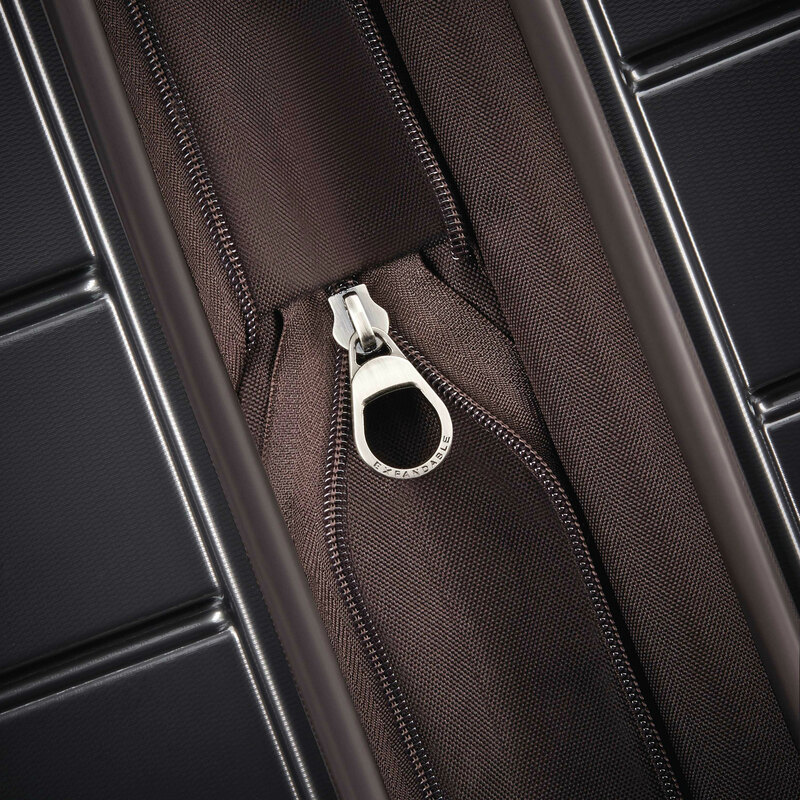  Smooth mesh zippered panel and adjustable tie tapes keep belongings perfectly secured. 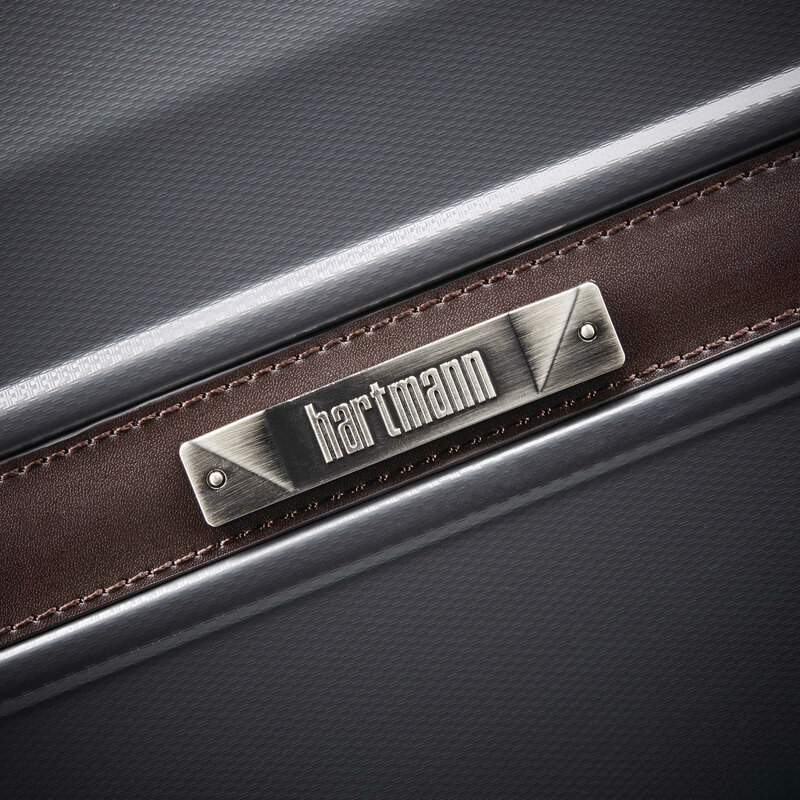  Heritage Ducord™ striped accents reflect Hartmann's signature style. 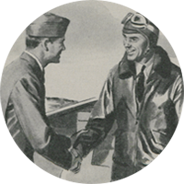 Overall Dimensions: 22.0" x 14.5" x 9.5"